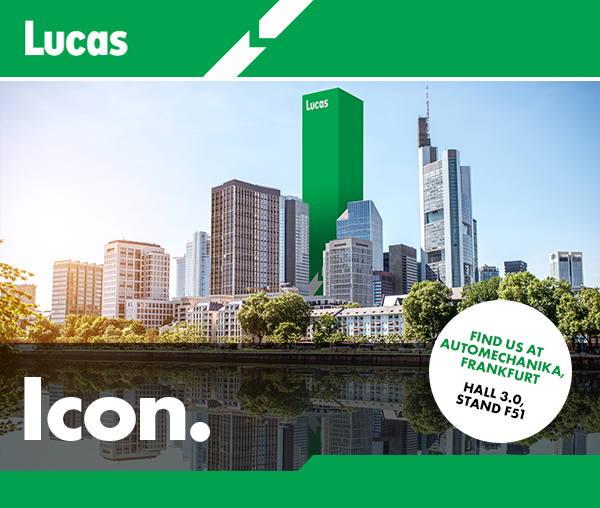 Don’t miss us at Automechanika, Frankfurt from the 11th to the 15th of september. We’re a big brand because we’ve been growing our business for 140 years. But we don’t rest on our heritage. We build on it and so are the longest continuously trading auto part brand in the world.